No finishes to report this week, but did do some adding. 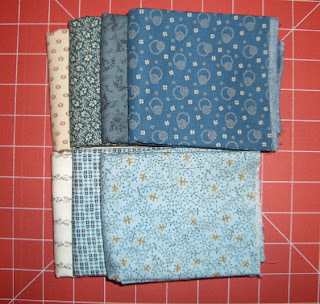 Purchased the fabrics below at Country Loft in La Mesa. 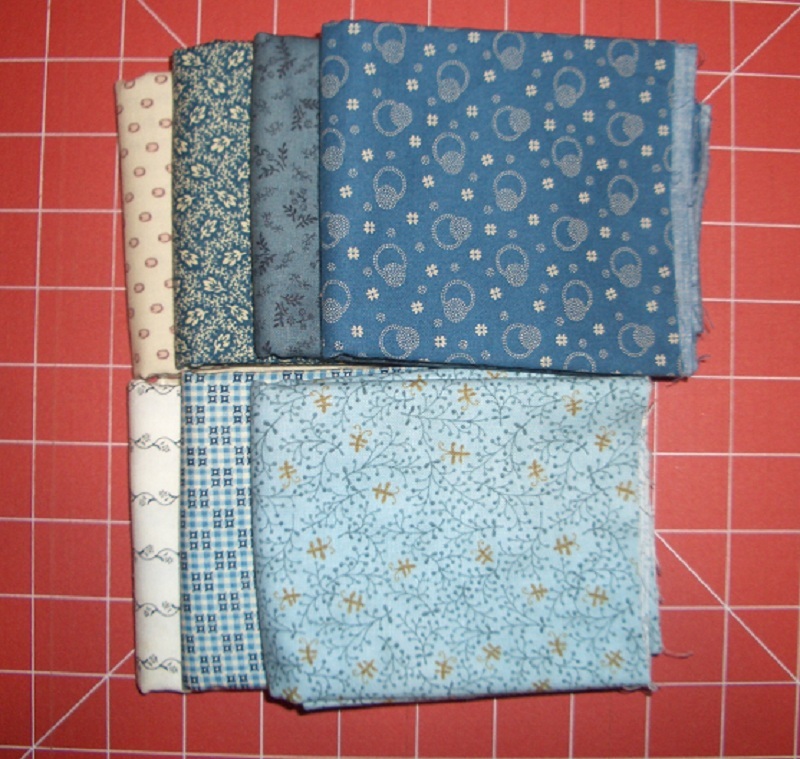 The first are more blue/shirting for the Dear Jane Quilt. The second is a block of the Month that Sandi and I will be working on together, most likely a 2014 project. 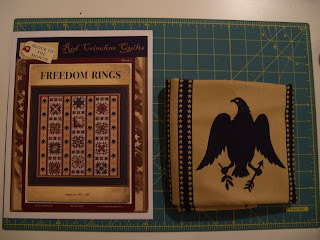 We purchased the eagle fabric, but will be making the blocks out of fabric from our stash. This week also marks another Birthday- I just love birthdays, you get to celebrate all month long! Sandi gave me the neatest gadget below, called the curve master. 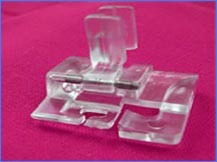 It is a foot that will fit almost any machine and will sew curved pieces together perfectly. There is a great Demo on YouTube. Check it out. 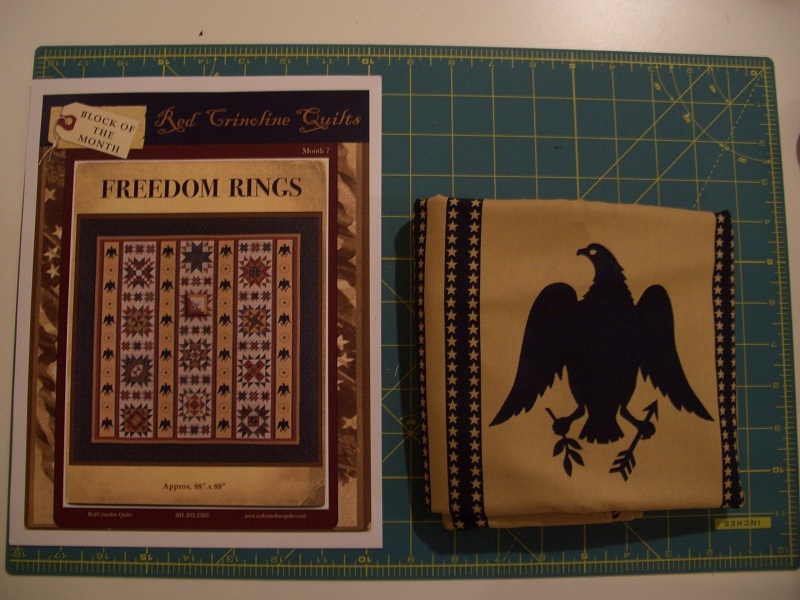 Purchased this week: 3.75 yards. Happy Belated Birthday, hope it was the greatest. Let me know how that curved foot works, looks really neat.